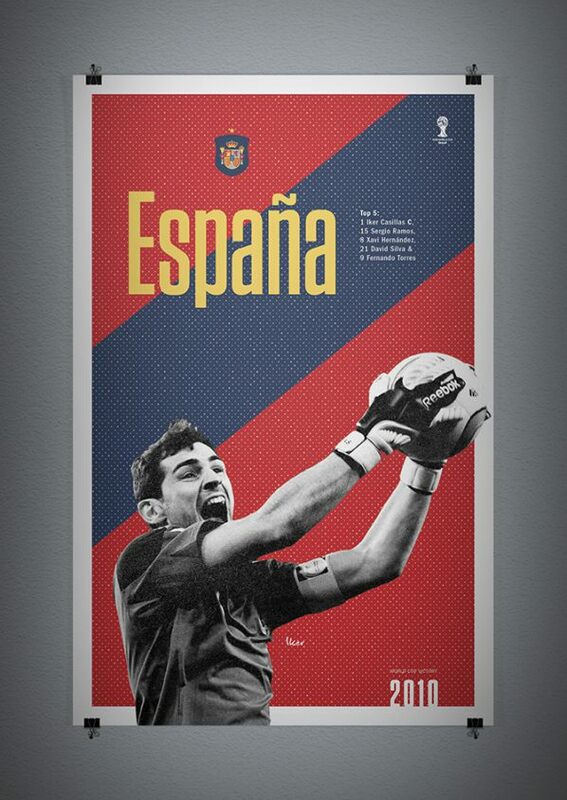 With the World Cup around the corner I am creating a celebratory poster of some of the stongest teams and their icon of the field. 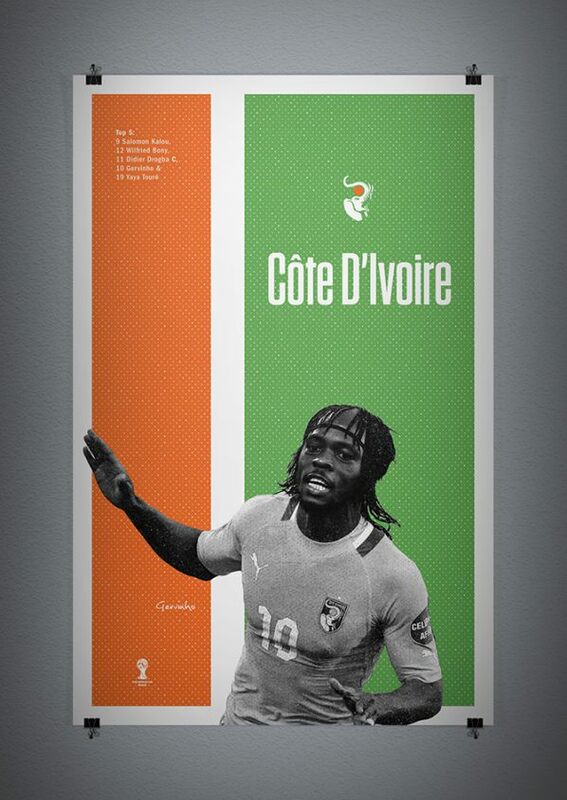 Being a football nut and player myself I couldn’t resist the call to do one of these tribute projects. 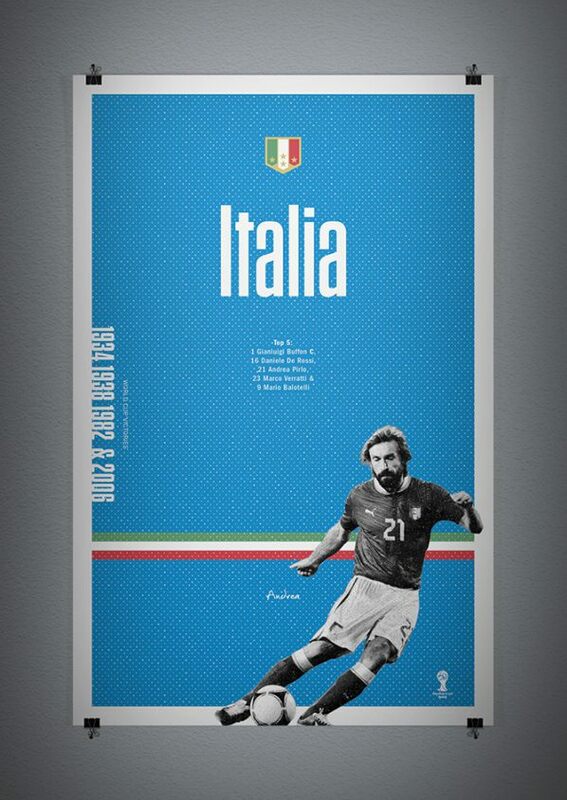 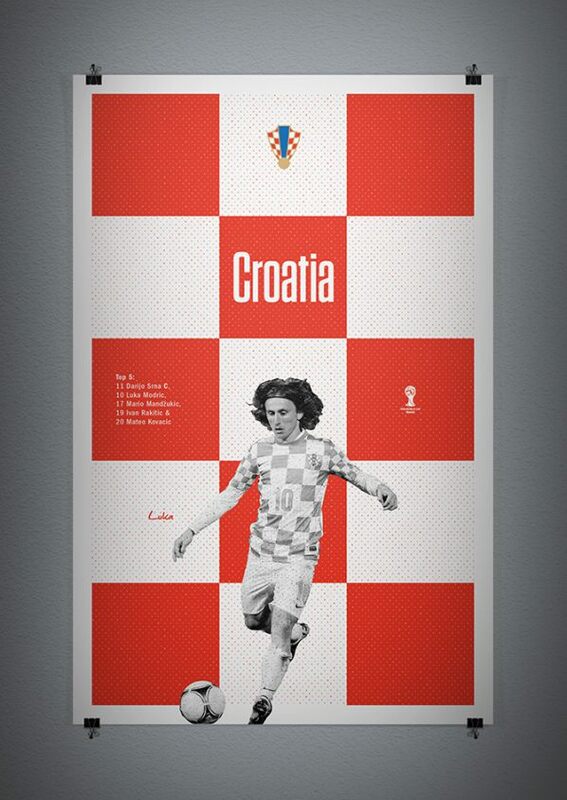 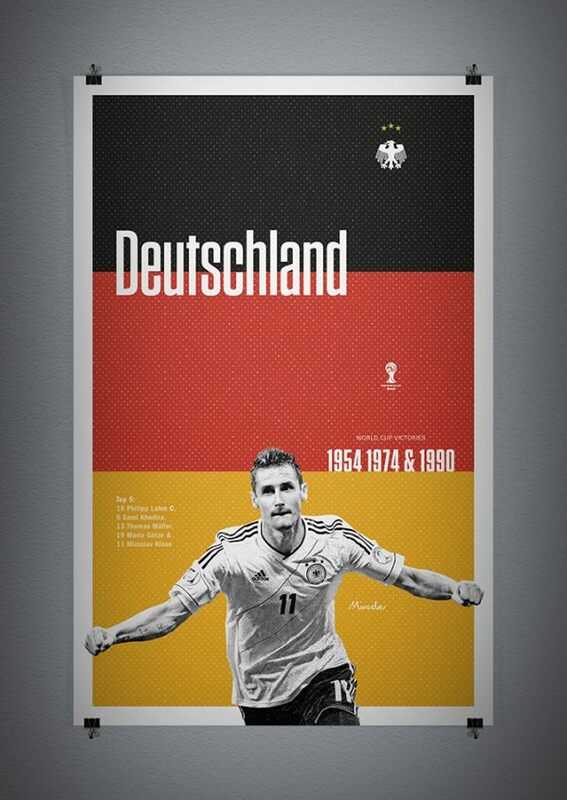 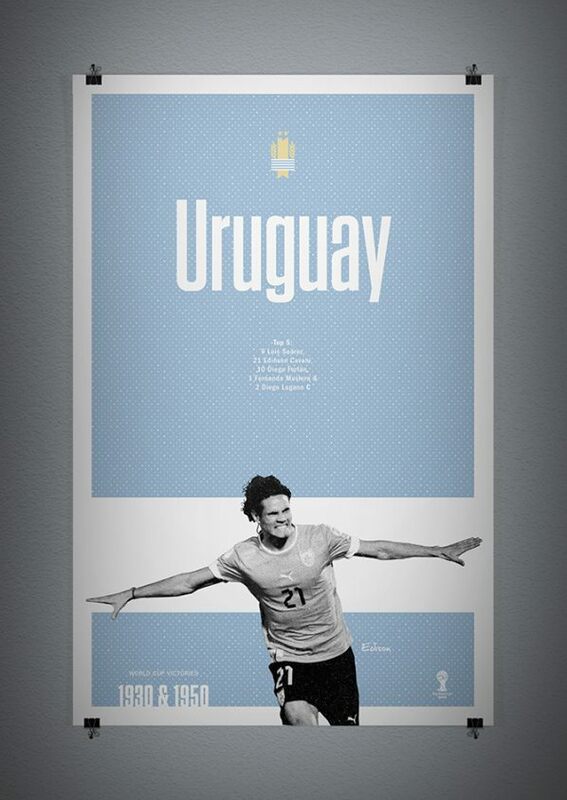 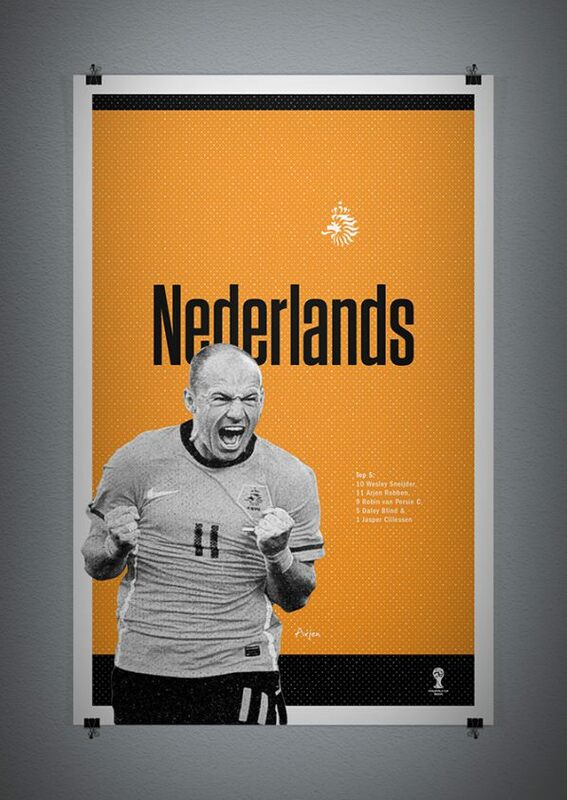 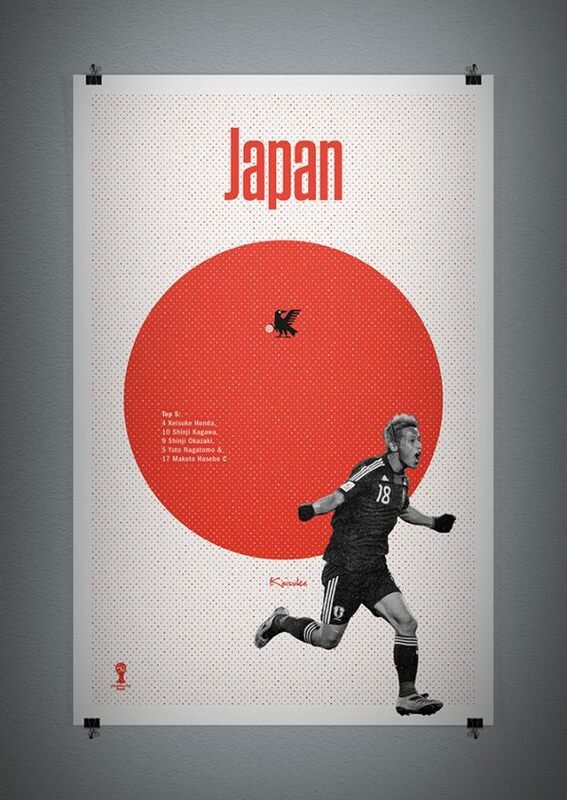 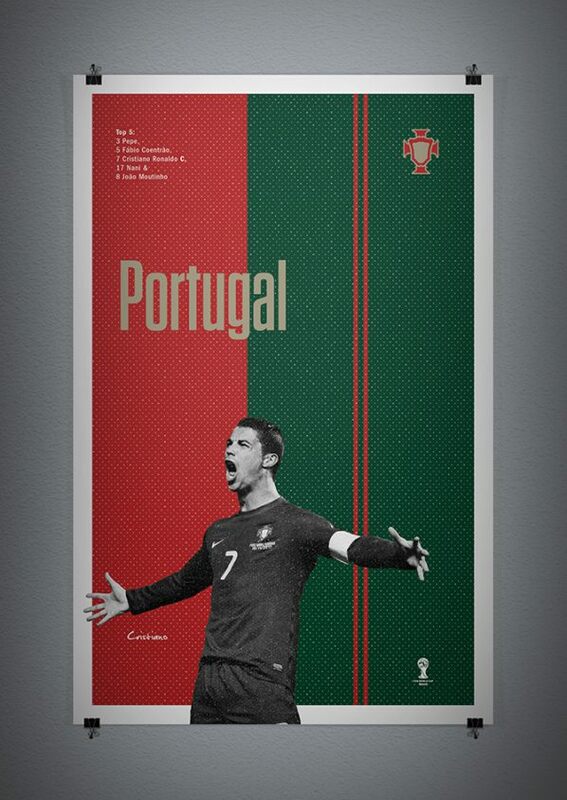 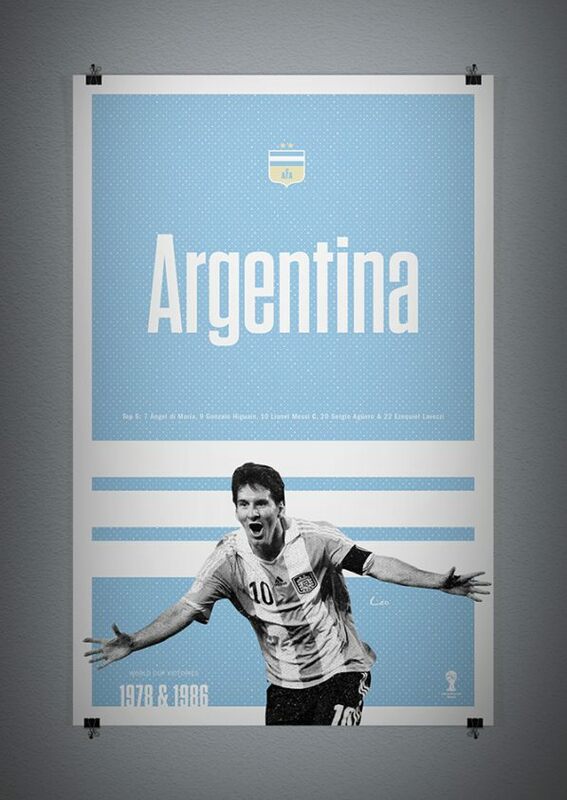 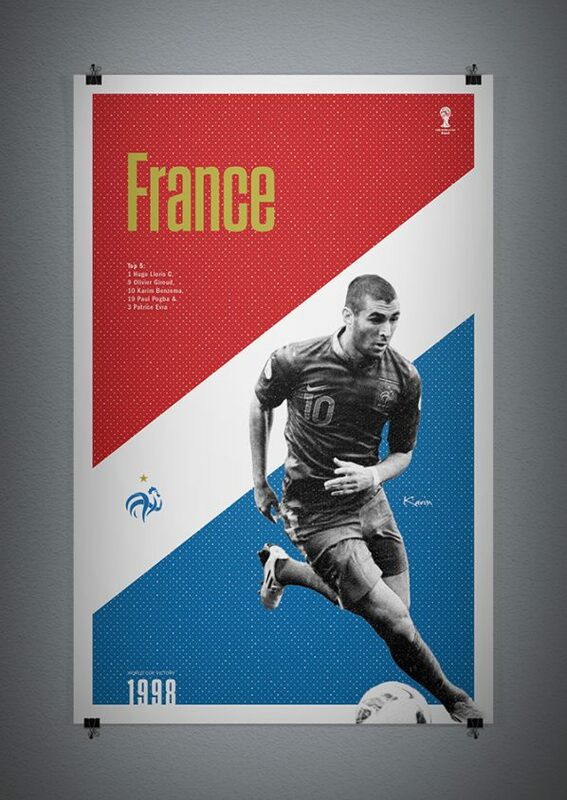 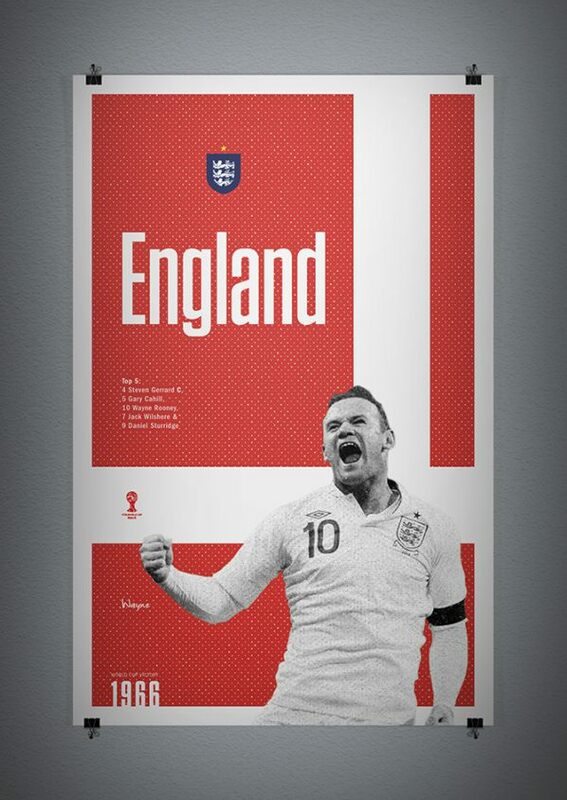 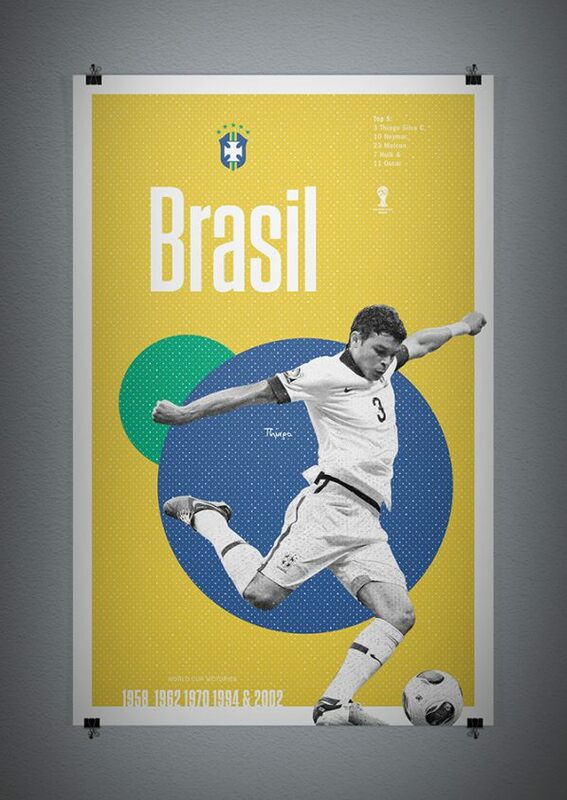 Come back as I reveal a poster a day leading up to the World Cup.